Illustrations : Artists are listed in  with the contents. The First edition is limited to 50 numbered copies and includes a title page illustration by Roy Krenkel. 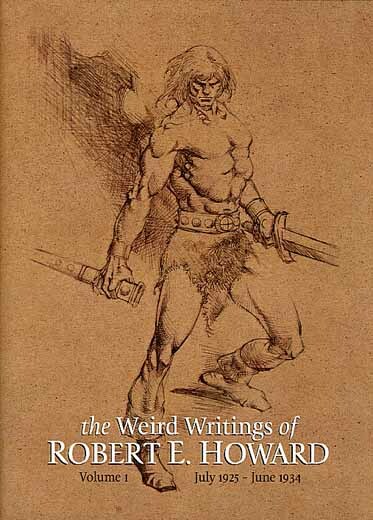 The first of two massive hardcover facsimile volumes totaling more than 1200 pages with ALL of Robert E. Howard’s writings from the original run of WEIRD TALES Magazine. All the stories & illustrations. All the verse. Plus letters to the editor. Scanned right from the original pulp pages. No editing. No reset text. "Your last three issues . . ."
"Mr. Lovecraft’s latest story . . ."
"I have just been reading . . ."
"Thirsty Blades is fine . . ."
"I was particularly fascinated . 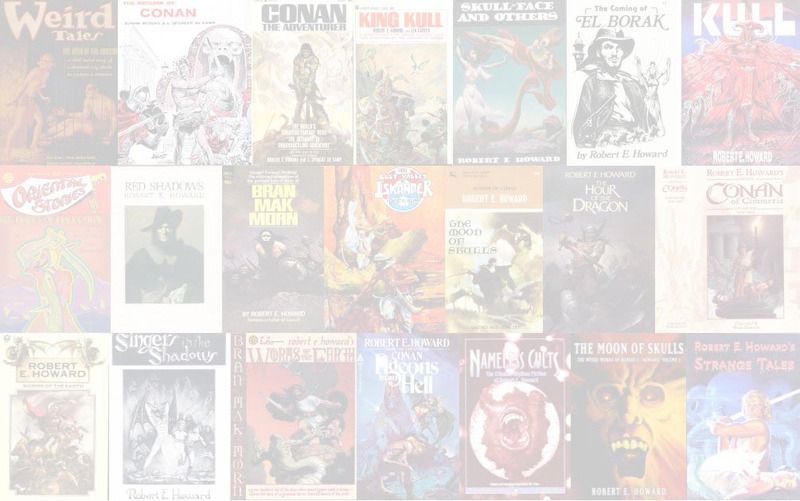 . ."
Letter to WEIRD TALES, ca. February 1932, "Congratulations on the appearance . . ."